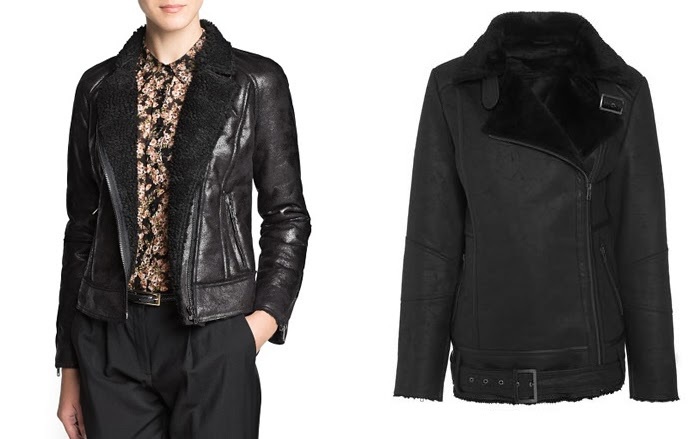 Recently I've been lusting over shearling jackets which I've seen all over the blogosphere. I'm particularly in love with the Acne Velocite model, in all it's oversized and grungy glory, which I saw on my favourite Swedish blogger Kenza. I was in Mango yesterday and tried on this gorgeous imitation and I'm definitely contemplating going back to get it this week! I've also seen this one from Next that looks so cosy so I have some serious decision making to do. 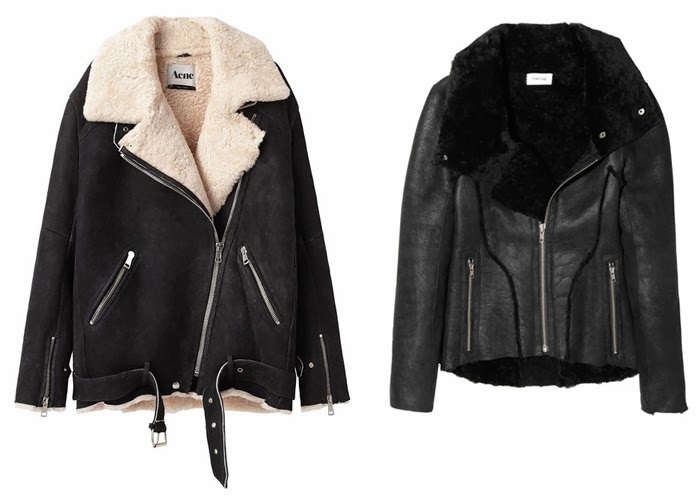 I love coats and jackets! I did buy the Mango one in the end! It's so cosy!